With more than two decades of experience in designing and mass producing high quality aftermarket parts and accessories, Superior Parts has established itself as a front line manufacturer of products that deliver quality, durability and performance every day of the week. Are you interested in selling our products? 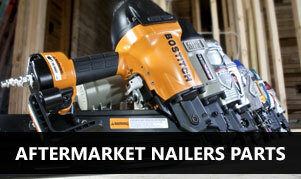 Become a dealer and make profits off quality product range. We take pride in our piston drivers for their ultimate quality in terms of raw materials and manufacturing. Find out more. 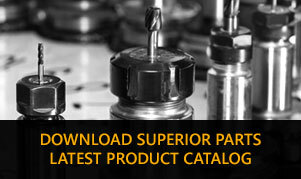 All the detailed information you want along with technical specifications for entire range of Superior Parts products in one place. WHAT MAKES SUPERIOR PARTS SUPERIOR? 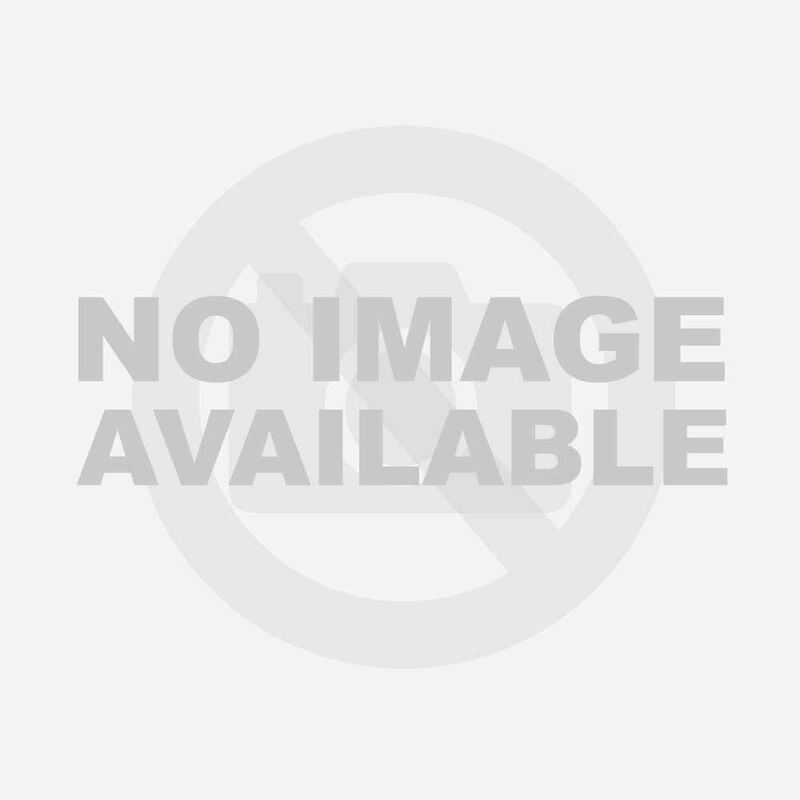 With best in class engineering, leading design and benchmark quality manufacturing, Superior Parts is able to offer a range of products that outperforms and outclasses the competition in variety of tasks for every class of professionals. Superior Parts stands for unmatched quality. 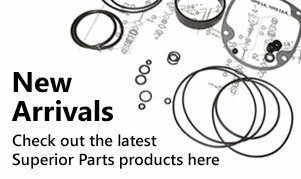 For amateurs & professionals alike, Superior Parts offers the most complete range of aftermarket parts and accessories to shop from. All Superior Parts products comply with our vigorous quality assurance standards for optimum quality so end consumers get a flawless product. 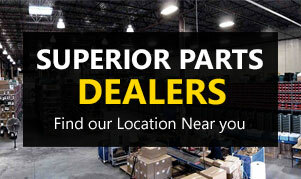 Connect with Superior Parts via email or phone. Our resourceful customer service personnel have got all the right answers.